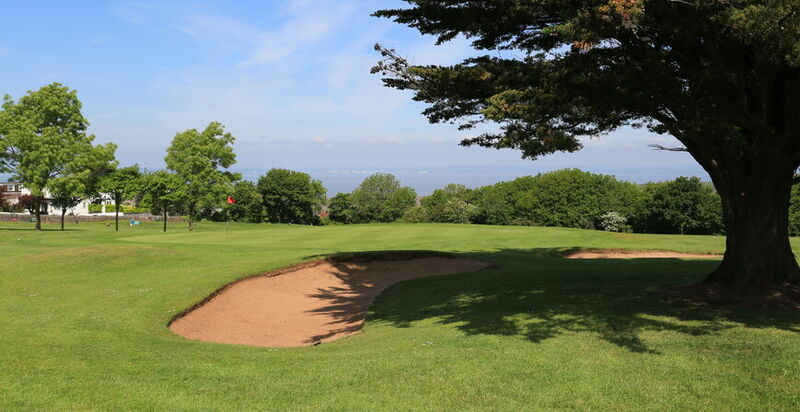 A picturesque hole with great views of the Bristol Channel and Wales. 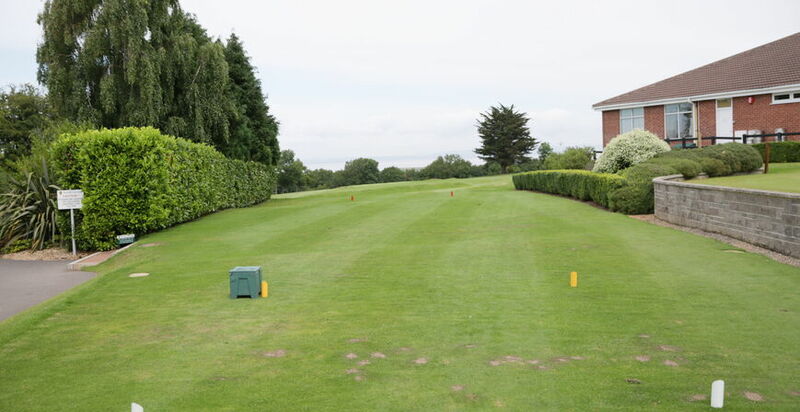 A feature of the hole is a grassy bank which covers much of the width of the fairway and can catch a thinned or under hit tee shot. 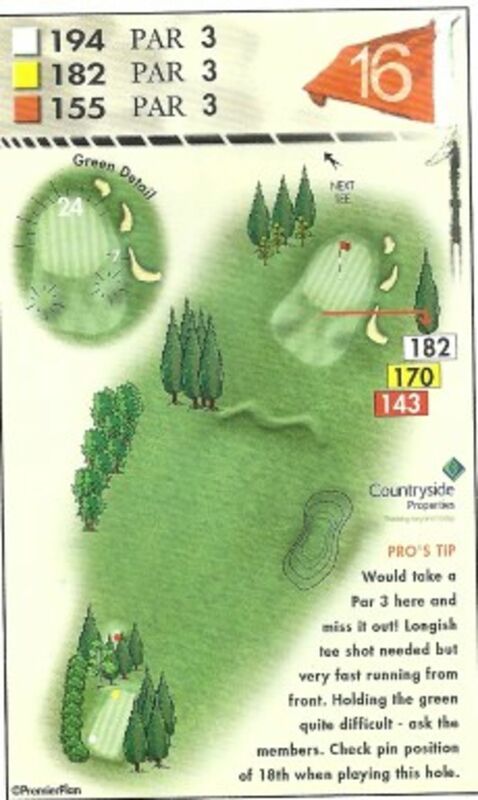 It is the first of three tricky finishing holes and one where the wind can be a significant factor particularly for the mid to high handicapper. 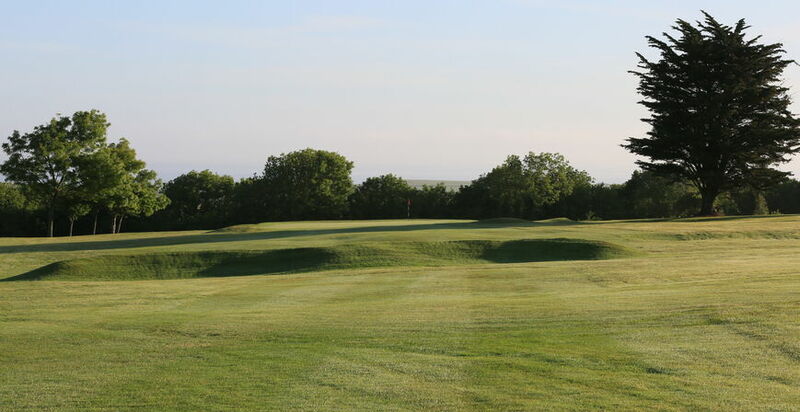 As the prevailing wind is left to right this can exaggerate any cut, fade or slice leaving a difficult second shot to the green from a bunker or light rough. Putting is never easy on the sloping green making this a difficult hole to par.